Prime location on the Belt Hwy, acreage. Located directly across from Wendy's and Hobby Lobby. There are option purchasing opportunities. Please call listing agent for the three options, Paved marked parking lot with dual entry. The grounds have two smaller buildings. Plumbing and electrical is already established. They have running water and bathroom facilities. The currently golf course business items are not being sold. Traffic count is between 22,000-26,000 (this is the count from 2016). 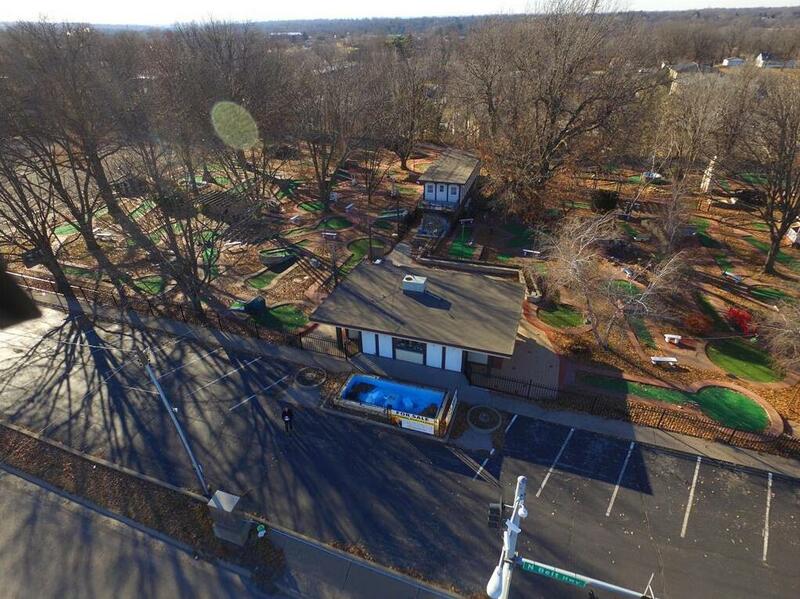 1400 N Belt Highway (MLS #2141951) is a commercial listing located in St Joseph, MO. This property was listed on 12/18/2018 and has been priced for sale at $2,850,000. Listing Last updated 02/13/2019 5:00 PM CST . Some properties which appear for sale on this web site may subsequently have sold or may no longer be available. Walk Score provided by Walk Score. Mapping data provided by Google and Bing.